This is one of my favorite pastels from last year. It was one of the pieces I did to show at the ND capitol. 2010 was an amazing year – and I am looking forward to see what blessings are going to take place this year! 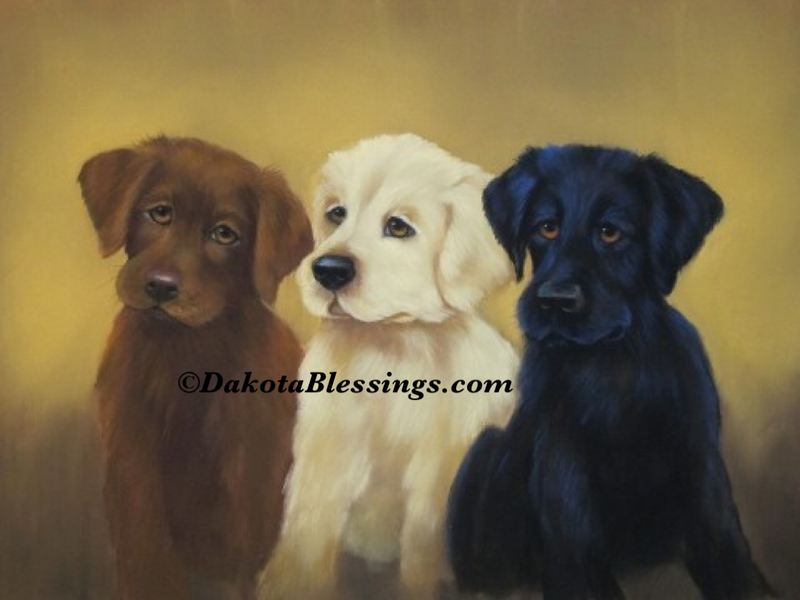 This entry was posted on January 6, 2011 by dakotablessings. It was filed under Uncategorized .